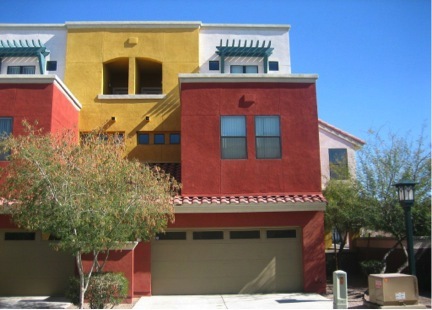 123 Washington Condos is a gated Chandler townhome condominium community located in historic downtown Chandler at 123 N Washington Street, Chandler, AZ 85225, built in 2007. 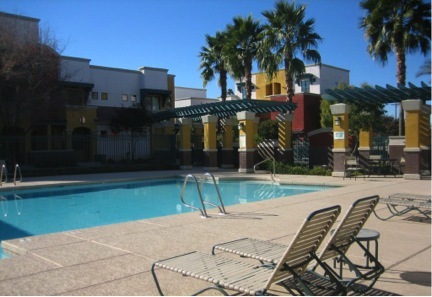 Amenities include: gated community, community pool, community spa, historic district and townhouse style units. 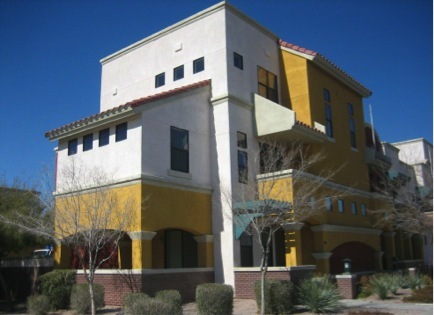 123 Washington Condos is located in Chandler Arizona near the cross streets of Arizona Avenue and Chandler Boulevard, close to many dining and shopping options.